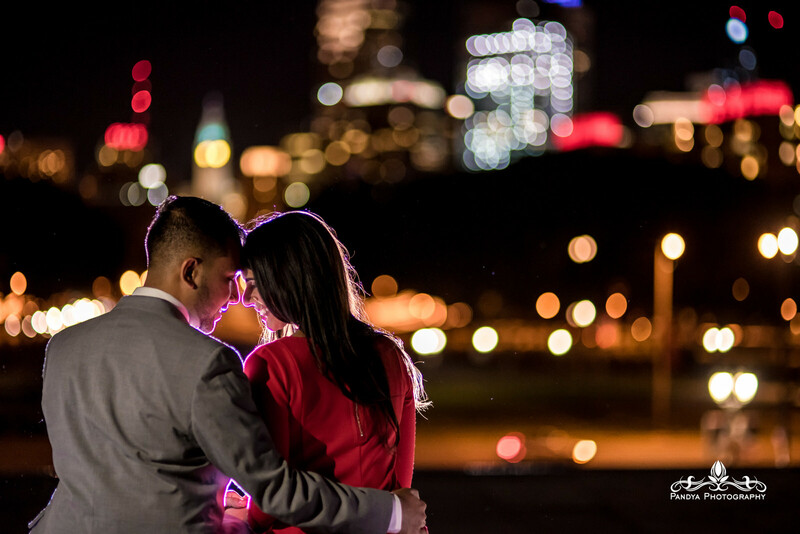 Location is key when considering an engagement shoot. You can just pick out some random pretty place just because it may be nice for photos, or unique among your friends. I encourage couples to consider locations that have a real deep meaning to their relationship. Maybe it is the first place that you met, or a location that you frequently visited when dating, maybe even the place where you realized you found the one. 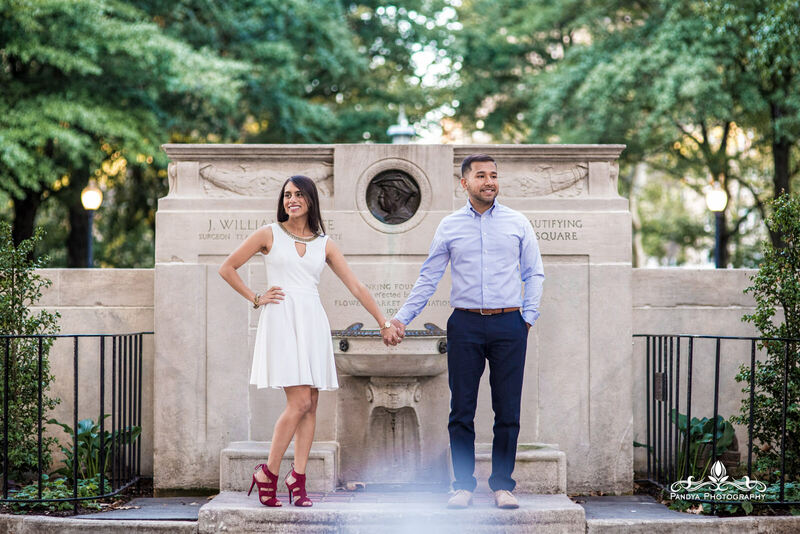 For Avni and Vinit, that place was Philadelphia. 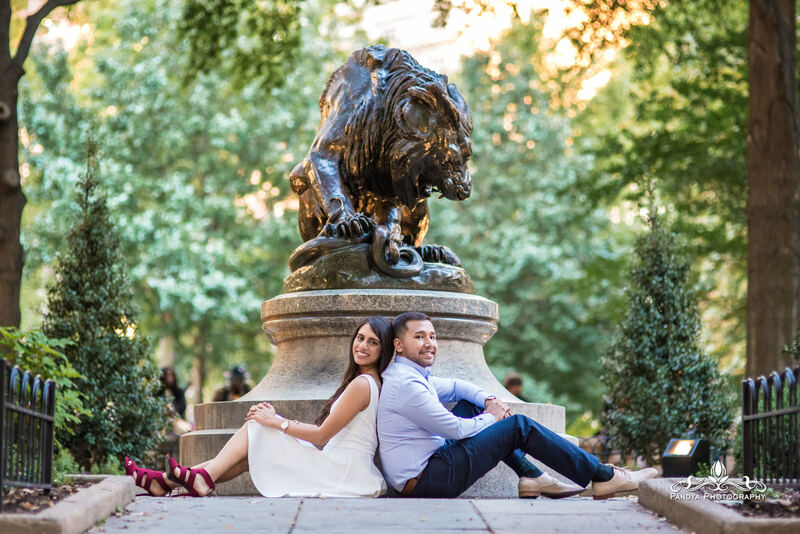 We started off our session over at Rittenhouse Square to capture some intimate shots with great color, and then moved over the the Philadephia Museum of Art for a unique view of the city and more dramatic low light images. 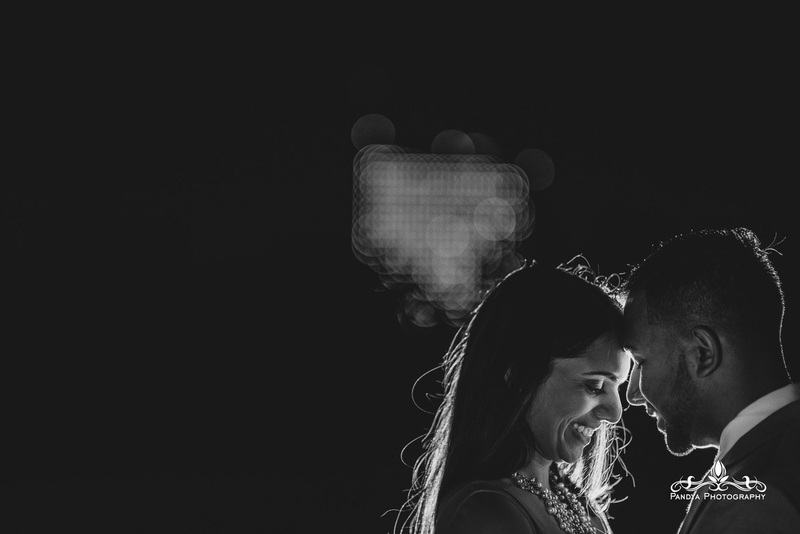 A day to night session is a great way to create a strong variety of images with multiple outfits. 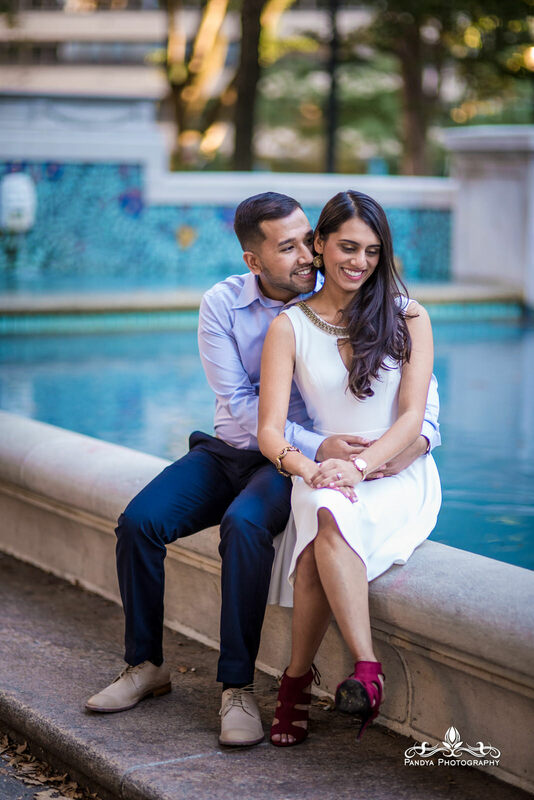 Their photos came out awesome, see for yourself! 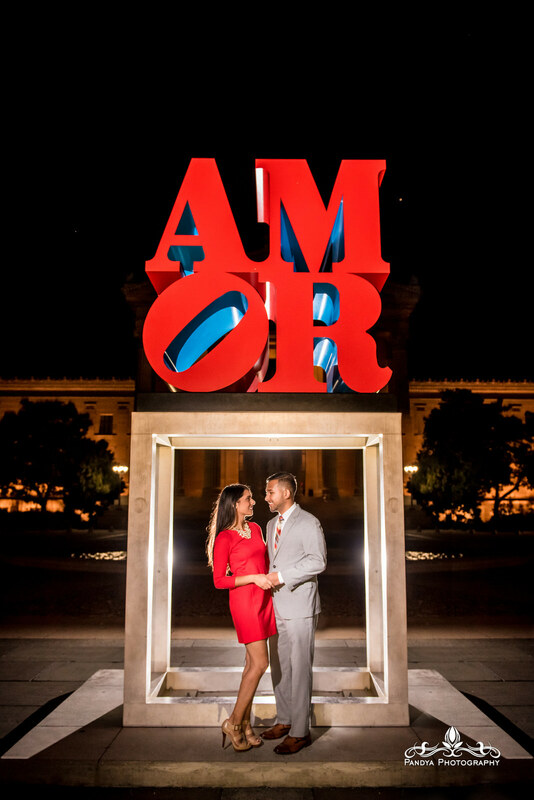 This entry was posted in blog, Engagements, Weddings and tagged art museum, engagement shoot, philadelphia, philly, rittenhouse.